engines can more intelligently crawl the site. smoothly and there is no unforeseen hurdle to it. are widely adopted and supported by Google, Yahoo!, and Microsoft. for websites running on IIS as well as Apache. Sitemap Plugin on Bing Webmaster help center. by all search engines that support the protocol, not just Bing. 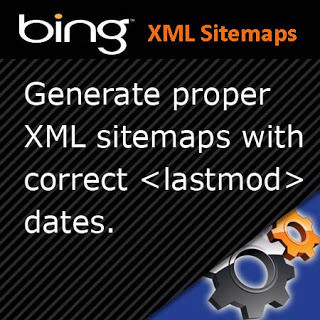 focusing on Bing Webmaster Tools too, along with Google Webmaster Tools.